Another Friday is upon us and the first week of February has come to a close. Of all the random quotes in this 961-page book, my finger landed on this one. And I love it. Not only because I feel it a personal testament … but I also find it a testament of all of you strong Sisters and Warriors. We’ve become stronger by our adversity, our illness, our community. We aren’t a lone battle-scarred tree perched on some forlorn hilltop. No! We are a mighty forest, a tended orchard, a protective thicket, and an oasis in the desert. Think of the aged and gnarled and resilient bristlecone pines that stand for thousands of years. When we visited the park in California in late 2018, I cannot begin to describe the ferocity of the winds that assailed the top of the mountain…yet the pines stood tall and proud. We are great in number and greater in spirit. And we are made so by each other and those who support us and hold our hands during the rough times. 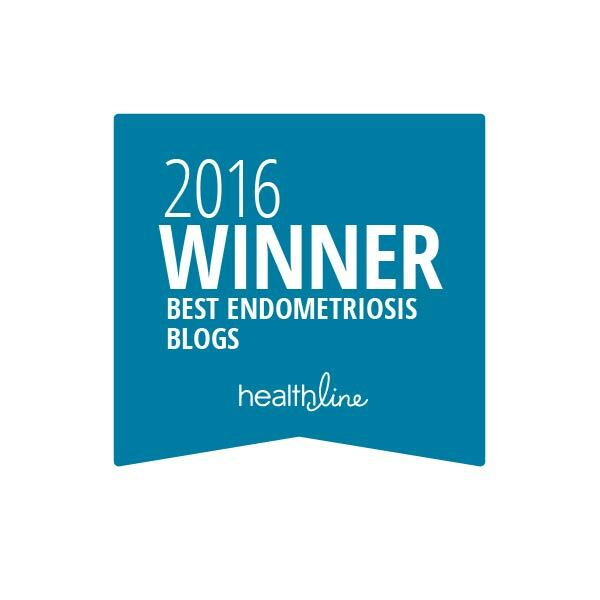 Endometriosis: Finding the Silver Lining – added Brandy and Amanda’s thoughts on how Endometriosis has positively affected their lives. 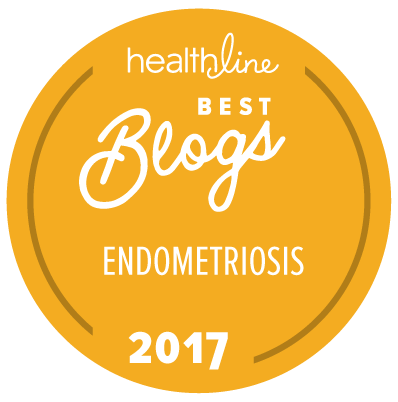 Endometriosis & the Appendix – added a Jan. 2019 study, as well as my Nov. 2018 surgery and personal experience with appendix-endo. Endometriosis & the Bowel – added a 2019 study of a woman with a bowel obstruction and cecum mass which led to an emergency surgery; turns out: it was Endometriosis. Endometriosis on your Skin – added a 2019 abstract of a woman who developed a skin-colored nodule that ended up being Endometriosis. My Fourth Endo Excision Surgery – I received an update on my surgery billing. My insurance covered the hospital and anesthesiologist bills and paid my copay. I’m still waiting for the insurance to approve my pathologist’s bill, as well as waiting for my colo-rectal surgeon’s bill to arrive. Orlissa: AbbVie’s New Drug to Manage Endometriosis Symptoms – added a 2019 abstract of the Phase 3 Clinical Trial outcomes. Reader’s Choice: Can Men Get Endometriosis – added a 2019 study of a 54-year-old man who developed Endometriosis at the base of his bladder.